Dreambox DM100 FTA Receivers The Dreambox DM100 is quickly becoming the talk of FTA receivers. 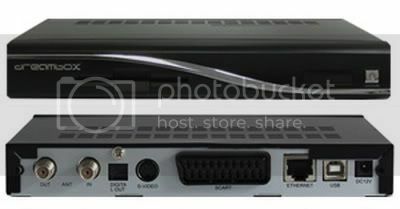 The Dreambox 100 is Dreambox’s first non-Linux Freesat TV receiver. It’s very easy to use and it has a built in feature that allows it to connect to the internet to download software updates . The Dreambox 100 is designed and engineered in Germany.